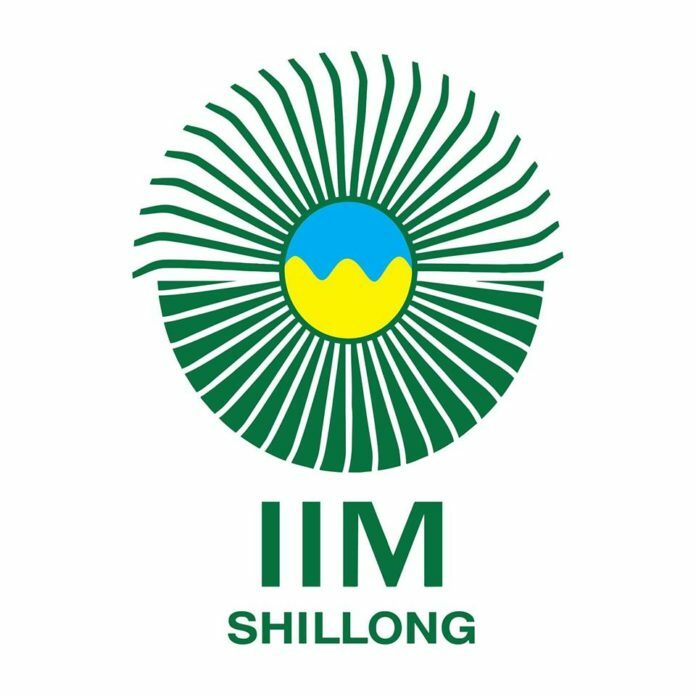 Shillong: IIM Shillong has completed summer placements for its batch of 2017-19 consisting of 180 participants. 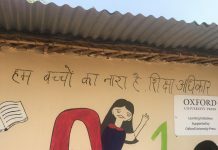 The average stipend was INR 87,000 with the highest stipend of INR 3 lakh for two months. The placement season saw participation from 75 recruiters. Sales and Marketing emerged as the most sought-after domain, accounting for 35% of the total offers made to the participants. Some of the biggest names in the industry participated in this year’s Placement Season. Regular recruiters such as Aditya Birla Group, Amazon, Berger Paints, Cognizant Business Consulting, Deloitte, Fidelity Management Research, HSBC, ICICI, ITC, Kohler, Mahindra GMC, MetLife, Nomura, Piramal, Tata Steel, VMWare, Wipro and Yes Bank visited the campus. An array of new recruiters such as Air Asia, Avendus Capital, Barclays, BPCL, Britannia, JSW and Muthoot Fincorp also recruited in large numbers. ITC, a prominent recruiter in the Sales & Marketing domain, offered the highest stipend of INR 3 lakhs. Deloitte emerged as the largest recruiter in the consulting domain, offering its coveted S&O profile. Fidelity Management Research made the maximum offers in the Finance domain while Tata Steel, BPCL, Piramal and Titan made the highest number of offers in the Sales and Marketing domain. Apart from the increased number of offers in the BFSI, E-commerce and Manufacturing and Retail sectors, the season also saw participation from sectors such as Telecom and Aviation who offered diverse profiles such as sales, business development and research-based roles.